1950 – Two years after Columbia Records introduces the long-playing record, RCA announces its intention to follow suit. 1954 – A young truck driver named Elvis Presley enters the Memphis Recording Service in Memphis, TN to record a song for his mother’s birthday (which was months away). He records “Casual Love Affair” and “I’ll Never Stand in Your Way.” It was this recording that would lead MRS head Sam Phillips to call Presley back to record for his Sun Records label. 1965 – Leo Fender sells Fender Guitars to CBS for $13 million. 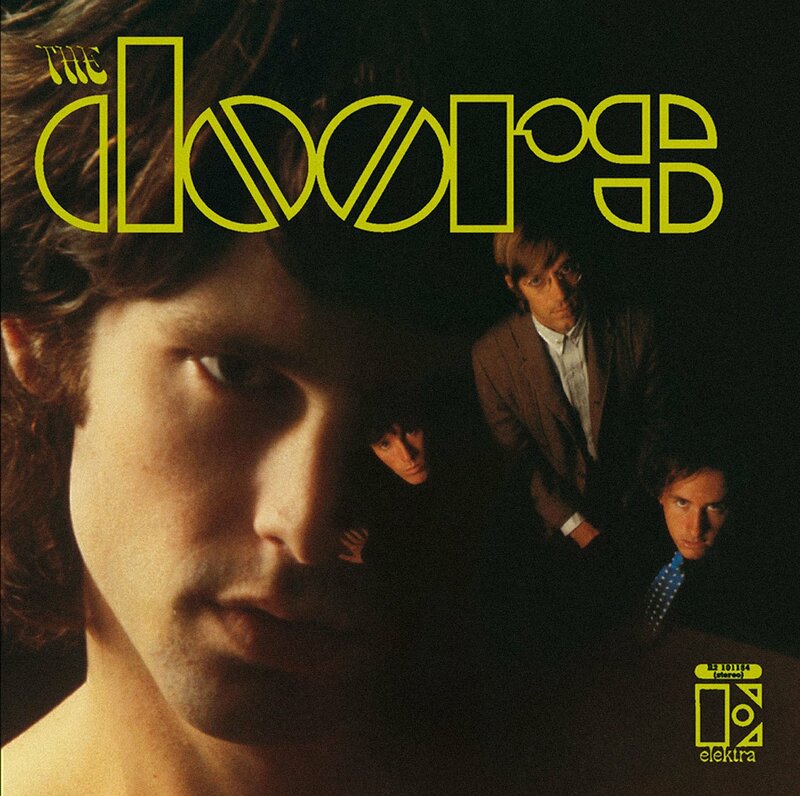 1967 – The Doors release their self-titled, debut album. 1970 – The Beatles (without John Lennon) re-record vocals and a new guitar solo on the Paul McCartney song “Let It Be” at Studio Two, EMI Studios in London. This session is the final studio appearance for the band as a group. 1973 – The Allman Brothers Band publicly announce Lamar Williams as their replacement for recently deceased bassist Berry Oakley. 1991 – Nirvana signs a deal with Geffen Records. 2006 – The house where Johnny Cash lived for 35 years is bought by Bee Gees singer Barry Gibb. The rustic house near Nashville, Tennessee had been on the market since June 2005 with an asking price of $2.9m. Gibb said he planned to preserve the house to honour the Cash memory. Unfortunately Gibb’s ownership of the house was short-lived. In April 2007, the house burned to the ground. Gibb was having the house renovated when a flammable spray sealer caused fire to break out during construction.